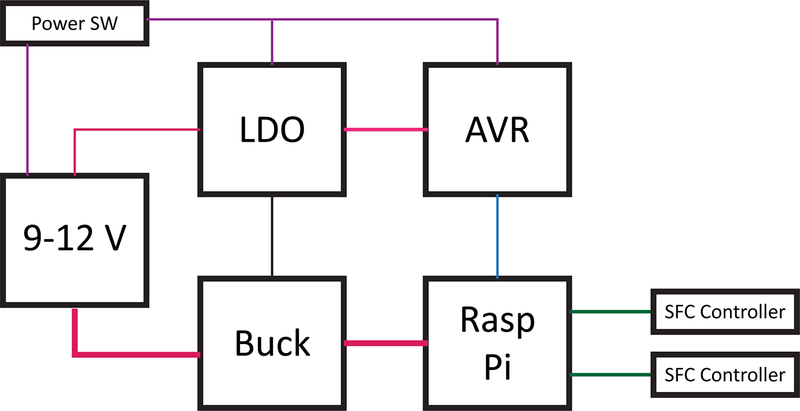 This week’s MQTT Tutorial connects a Raspberry Pi, ESP8266 (or Arduino), and a PC together. Remember last week’s post provided an overview of message brokers and MQTT. We learned that MQTT is a hub and spoke protocol for sending messages between IoT devices. Clients can subscribe or publish messages to a central server, called a broker. Now it’s time to connect our IoT devices together! Message Brokers and why your IoT device should use them. This MQTT Tutorial is broken into two parts. 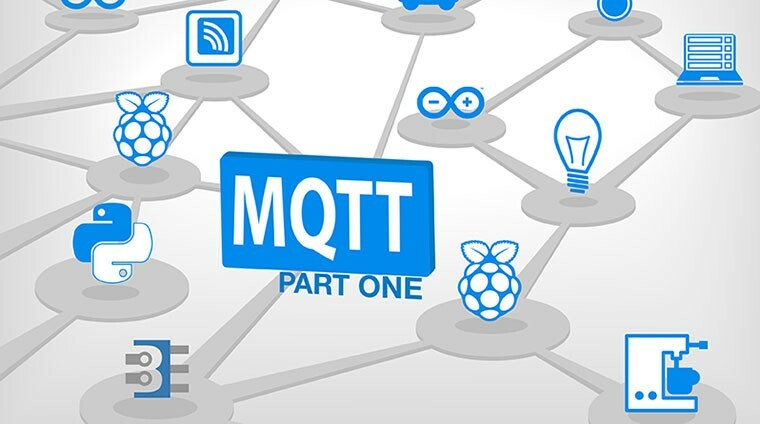 Part one is an MQTT Introduction. You’ll understand how publish/subscribe message brokering works. 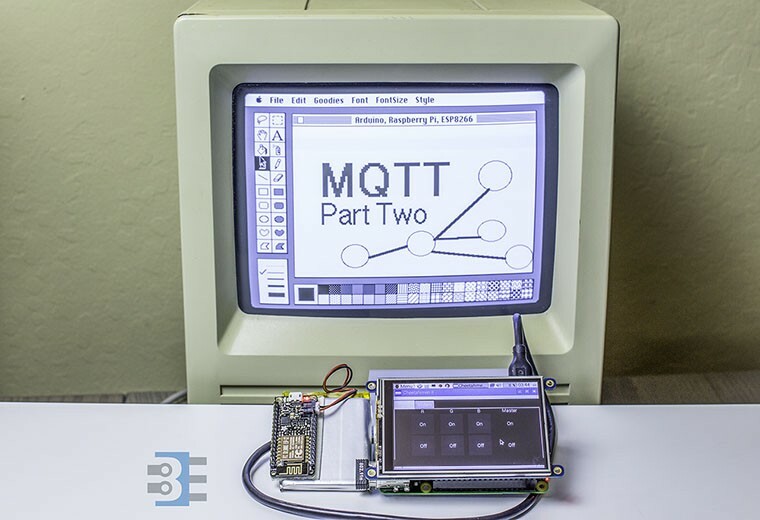 Next week, Part two will be a tutorial on using MQTT to communicate between a PC, Raspberry Pi, and ESP8266. My favorite Raspberry Pi add-on is the PiTFT from Adafruit. 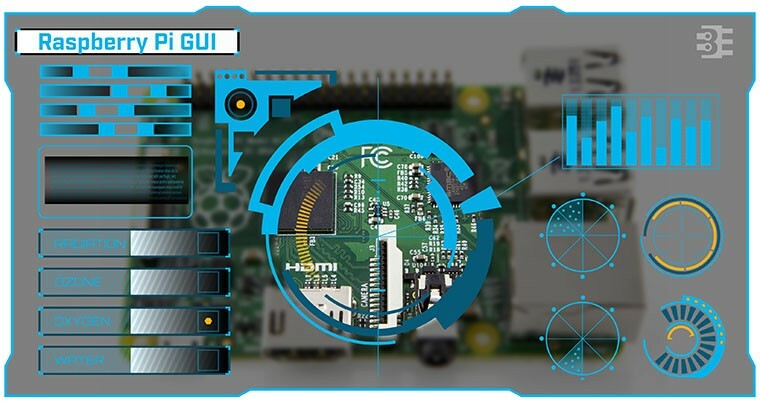 With it, you easily get a Raspberry Pi GUI interface and touch screen. The PiTFT software install is just a few things and it is good to go. This screen is what I needed in my IoT project. The Pi+Screen will act as the primary controller for all of my things. The problem is I didn’t know much about writing GUI applications in Linux. So what could I do to create a Raspberry Pi GUI? Python is popular in Pi projects, so I decided to stick with it and find out what GUI toolkits are ready to go. “Ready to go” means they install easily on Raspian and work well on the Pi. 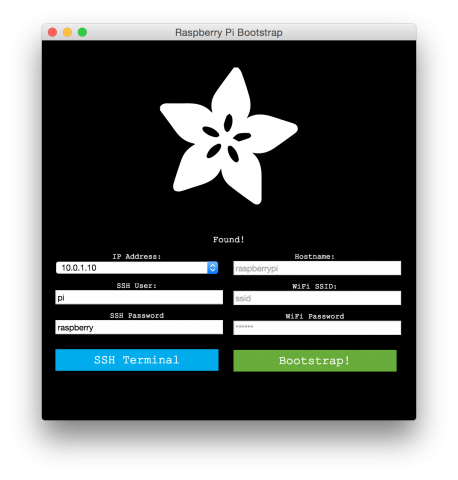 Here is how I got Qt5 for Python up and running to create a Raspberry Pi GUI. Is the Raspberry Pi Zero worth $5? I cannot figure who the Pi Zero is targeting. 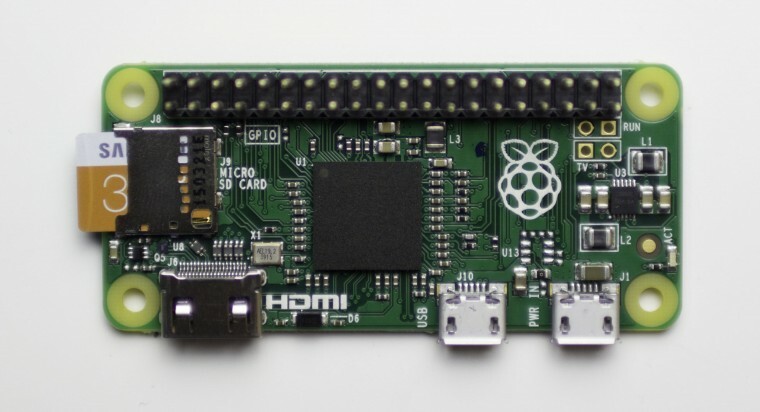 What makes the Raspberry Pi so attractive? At $35 it is an unbelievable value for a single board computer. Since its introduction, a price race to the bottom has begun. The C.H.I.P. claims to have started shipping the $9 computer. Which, many pointed out, doesn’t cost $9 once you add things like support for display. I would like to point out, I was an early backer and have yet to receive one. The Raspberry Pi B and B+ were fantastic additions to the Raspberry Pi family. Each extended the capabilities while keeping the cost low. The most recent addition is the Raspberry Pi Zero. 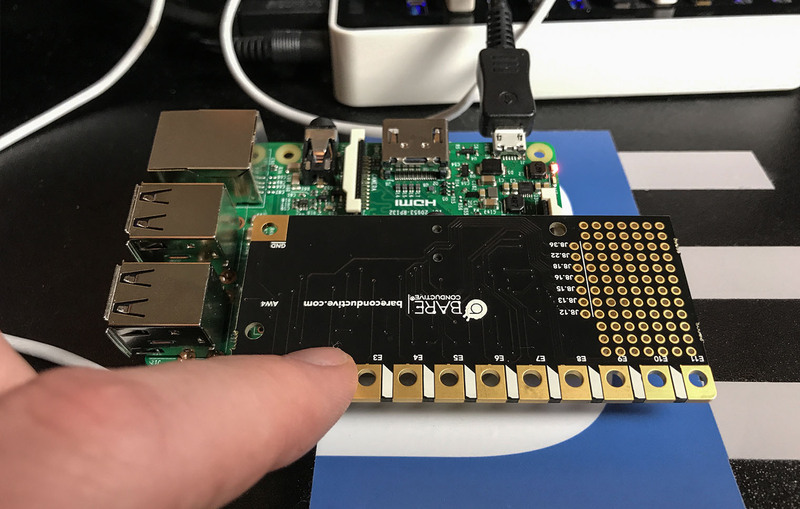 The Raspberry Pi Zero has the same processing capabilities as its predecessors and only costs $5! Does that make it a slam dunk? Well, here’s a few applications to help decide if the size-reduced bare board is worth $5. 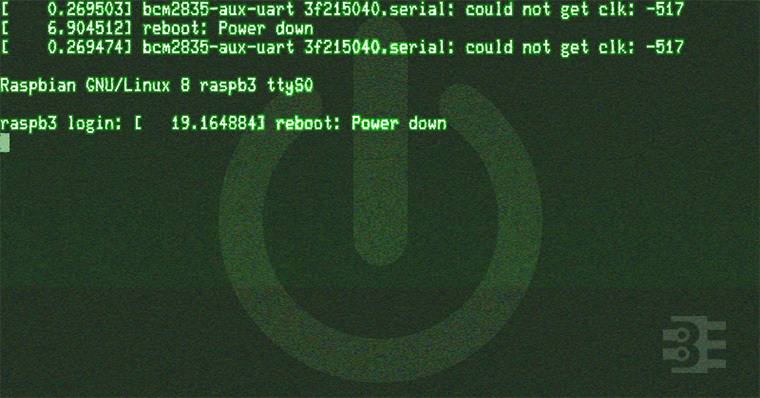 When you first get started with a Raspberry Pi, there are a number of operating system images already available. The one most people start with is Raspbian, which is based on Debian Linux. Adafruit created a fork of Raspbian which they called Occidentalis. Their aim, of course, was for hardware hacking with the Pi. Included are some patches that help make accessing the breakout pins easier. 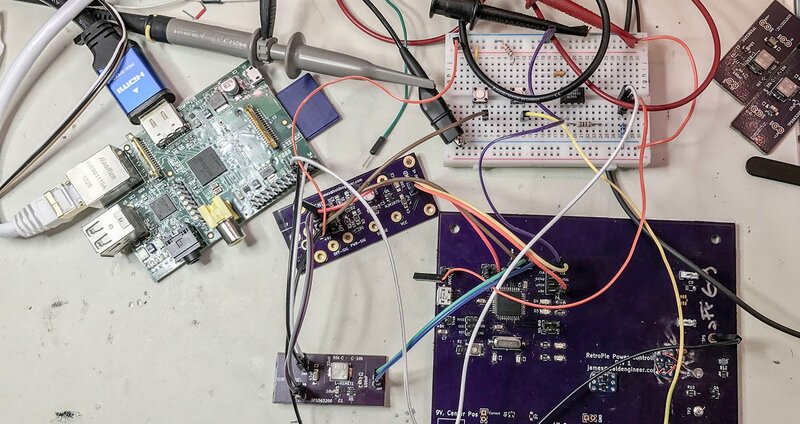 Their latest project is the Adafruit Pi Finder, which makes it easier to configure a Pi over a network. Check out the details on Adafruit’s blog.